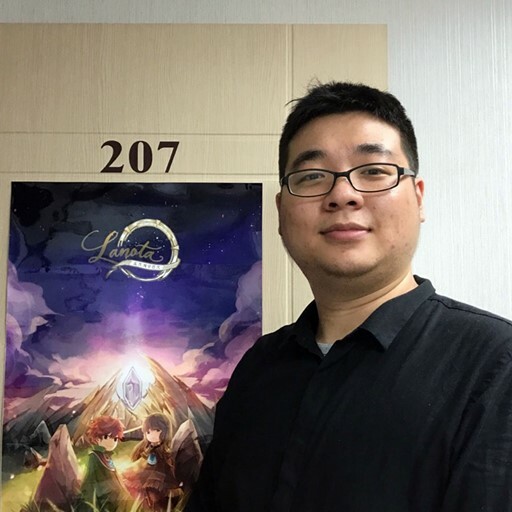 Founder and programmer of indie game studio Noxy Games, Chun-Chuan Tu has about 15 years of player experience in rhythm games and has participated in several rhythm game competitions. His love for rhythm games is what spurred him to rally a group of fellow players to found Noxy Games. The group’s first project, mobile game Lanota—released in July 2016—received the Excellence in Audio award at the first annual IMGA in the Southeast Asian region and the Best Audio award from the Indie Game Awards at the 2017 Taipei Game Show. He is currently working on future updates for Lanota with his team while also devoting his free time to—guess what—playing more games! Lanota is a rhythm game that combines a picture-book style narrative and unique gameplay. The game is known for its main and side storylines and a great library of songs. This project took the team of four part-time developers and one full-timer 15 months to create, and new updates continue to be released. In this speech, Tu will share the development process of Lanota and its following updates. Fellow small development teams are especially welcome to attend. * This session will be conducted in Mandarin.